The local bank servicing the southern German region of Baden-Württemberg is the parent company of three smaller local institutions and works as the central bank for all the savings banks in the Baden-Würtennberg, Rhineland Palatinate and Saxony regions, in a uniquely German system. 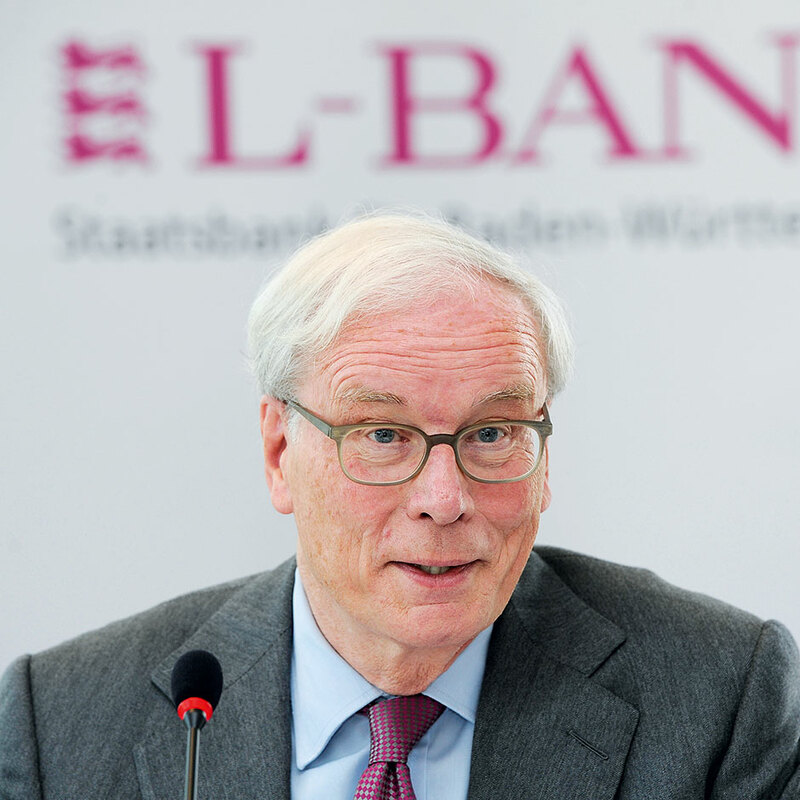 Today, L-Bank Baden-Württemberg (LBBW) has assets of around €373bn and over 12,000 employees. In 2009 the bank underwent a drastic restructuring and emerged as a far stronger institution. LBBW operates based on its three subsidiaries’ brand identities and market presence. The bank operates and invests exclusively in southern German enterprises, which has helped it remain strong.